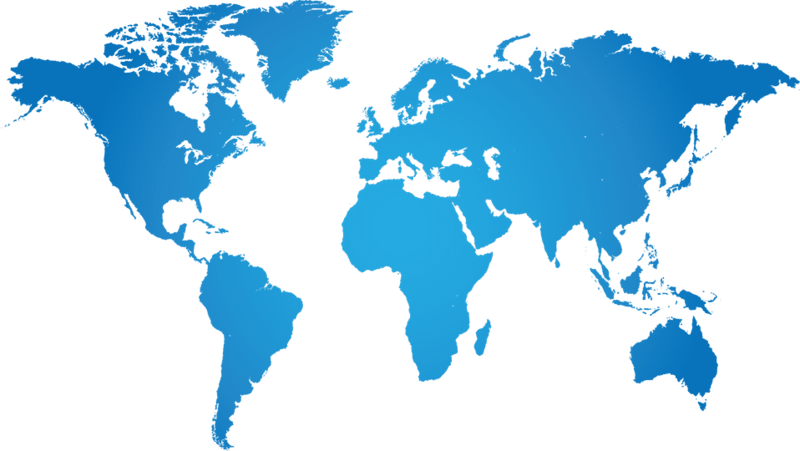 Fuji Electric Corp. of America has district sales managers, sales representatives, and distributors located throughout North, Central, and South America. Please use the drop down selector to find sales contacts for your area. L. Winik & Associates, Inc.